However, those of us who put in the energy and effort to understand the game have grown to appreciate its oddity and nuances. Many of us are so obsessed with golf that we’re willing to play it in all manner of conditions, over all manner of surfaces. 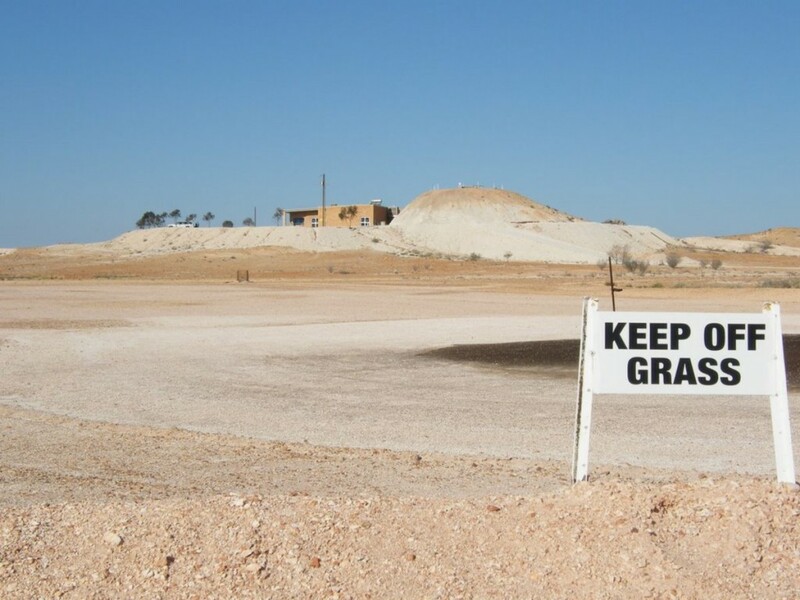 Here, we look at some of the strangest courses on planet golf. In the UK, we’re used to golfing in chilly conditions for much of the year, but the frozen course at Uummannaq, some 350 miles north of the Arctic Circle, takes it to another level. Home to the annual World Ice Golf Championship, temperatures can drop to ­–45 degrees Celsius and players are given tips on how to spot the early stages of frostbite before teeing off. The course changes each year owing to the shifting ice and, although there may be no bunkers to contend with at Uummannaq, there are hazards to be avoided: seal dens, crevasses and polar bears amongst them! This is the world’s longest golf course, covering 848 miles from Kalgoorlie in Western Australia to Ceduna in South Australia. Don’t worry though, players don’t have to hack it the entire way. 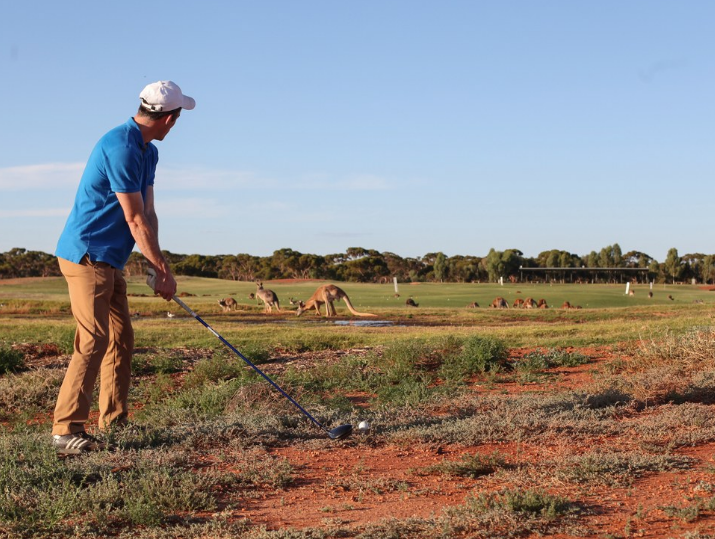 There are 18 holes located at participating towns and roadhouses along the Eyre Highway. Each hole features a tee and a green, with some fairly rough outback in between. The concept behind the project is to give travellers a chance to break up their journey along the Eyre Highway and to take some time to enjoy the land they are passing through. Players are advised to tee their balls up on the “fairways”, which is sensible as there’s not much grass to be seen! One of the great things golf has to offer is the chance to commune with nature: To enjoy the fresh air, the surrounding countryside and wildlife. At La Jenny near Bordeaux, you can go a step further and golf as nature intended. This is the only place in Europe where golf can be played au naturel, free from the tiresome constriction of cumbersome clothing. The golf course at La Jenny Naturist Resort has six holes and there’s a driving range and professional on hand to provide instruction. The course here is pretty special, featuring 18 holes each designed by a legend of the game. Bernhard Langer, Colin Montgomerie, Padraig Harrington and Vijay Singh are among those to have contributed. The venue makes it onto our list of strangest courses not just because of the names which have graced it through the years, but for its incredible extra hole. The resort’s spectacular “Extreme 19th” has gained worldwide fame. The tee can only be accessed by helicopter, as it’s 400 metres up Hanglip Mountain! Players fire down to a distant green shaped like the continent of Africa. 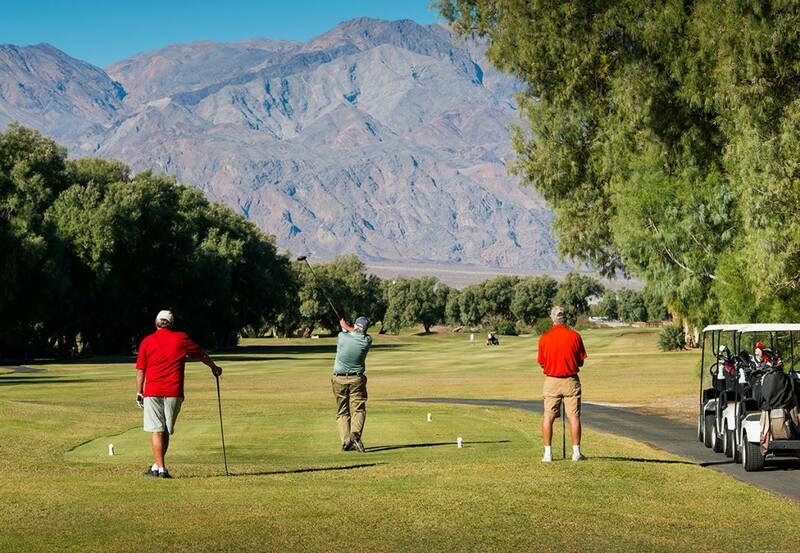 You’re guaranteed to play your lowest ever round at Furnace Creek in Death Valley, California, as the layout is set 214 feet below sea level. This is a respected course that was re-designed by Pete Dye in the late 1990s. It is on our list because of its altitude, or lack of it, and the extreme heat golfers have to contend with on the fairways. Temperatures in Death Valley have reached 56 degrees Celsius – the highest recorded on earth. Even on the coolest days, temperatures will be in the mid-30s! A wonder of golfing architecture, the 6,000-yard layout at the curiously named Furry Creek has been literally carved into the hillside. So much so, that the distance from the course’s highest point to sea-level is a vertical drop of 600 feet! The massive change in elevation gives an idea of the type of holes on offer. The 1st tee shot alone drops 165 feet! 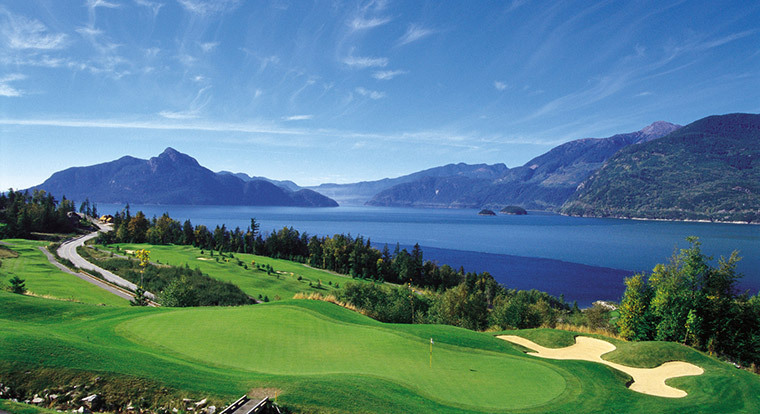 Golf at Furry Creek is not the game as we know it. More like a roller coaster ride! Fans of golfing films will recognise supremely picturesque Furry Creek as the setting for Happy Gilmore’s hilarious scrap with Bob Barker. Yes, you’ve seen that right. 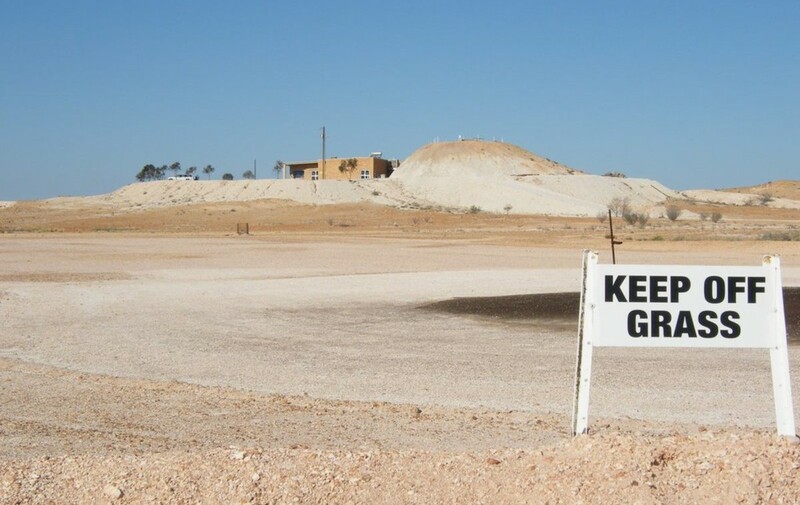 There’s no grass at Coober Pedy Opal Fields in South Australia. The fairways are white sand and the greens are black, owing to the motor oil that’s applied to create a smoother playing surface and prevent the sand blowing away. Players take a patch of artificial turf to play off and a good supply of balls, as they tend to ricochet off rocks and disappear. Visitors are welcome but should be made aware that many members choose to play at night to escape the scorching heat!